John Wayne's Monument Valley Horseback Ride and tour is a four-day ride into film history and Native American culture. This is the West... the Real West... the Reel West... the holy grail of Western settings. 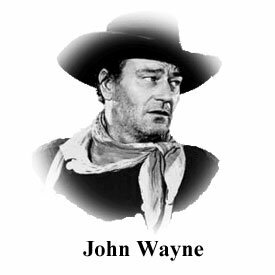 More Western movies have been featured here than any other site in the United States. It doesn't get much prettier, grittier, or awesome than this American West icon. We'll focus on the scenic and stark beauty of this desolate land, her Native American cultural history and the location sites of the many John Ford / John Wayne movies filmed in the area. " ["post_title"]=> string(55) "John Wayne's Monument Valley Ride | Monument Valley, AZ" ["post_excerpt"]=> string(1433) "
Select the Deposit Option to Reserve your Saddle or Pay in Full to Secure your Ride. Select the Installment Payment Option to make a payment on your reserved ride.